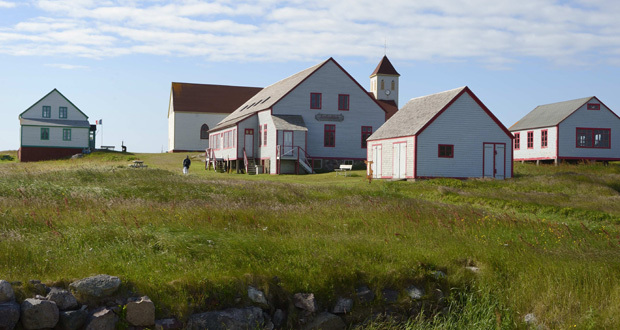 Discover this must-visit cultural site, which is home to both the Archives and the Museum of the Territorial Collectivity of Saint-Pierre and Miquelon. The high-quality scenography allows visitors to step back in time and discover the history and stories of the archipelago, including the guillotine, kept here as a remembrance of the past. Numerous events are offered year-round (exhibits, activities, workshops, shows, lectures, etc.) for the enjoyment of young and old alike! 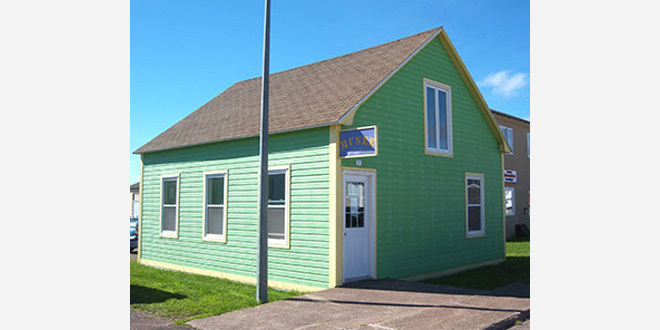 Located in the former public school of l’Île aux Marins, as well as in the Maison Jézéquel and the Maison Grise, this museum houses part of the collections belonging to the Association de Sauvegarde du Patrimoine de l’Archipel (association for the conservation of the archipelago’s heritage): objects from the past illustrating everyday practices and traditional know-how, in a period setting! The guided tour is leaving from Saint-Pierre. 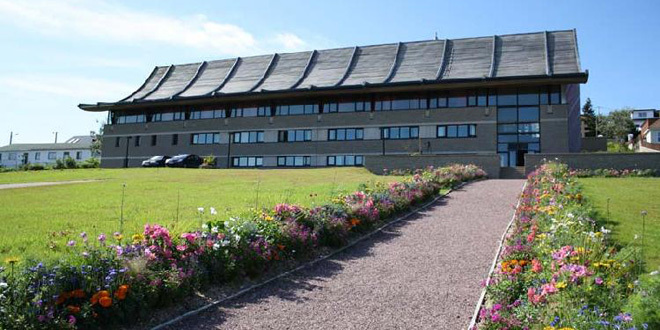 The « Rencontres territoriales du tourisme » prizes are awarded by the Collectivité Territoriale of Saint-Pierre-et-Miquelon. They reward excellence, support private initiatives and aim to boost and stimulate the local tourism sector. If you enjoy learning about the history of the archipelago, the Heritage Museum is a must. It displays objects that testify to the social, economic and religious development of the last two centuries. 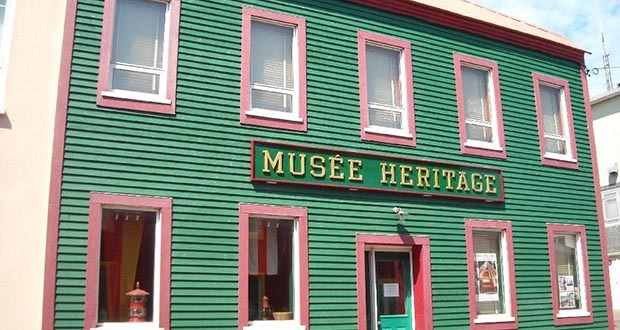 This small museum, which bears witness to the Acadian origins of the island’s inhabitants, displays many surprising objects illustrating their customs and activities: a journey back in time! The museum's visit is included in the guided tour << History and Heritage >> of the Maison de la Nature et de l'Environnement.